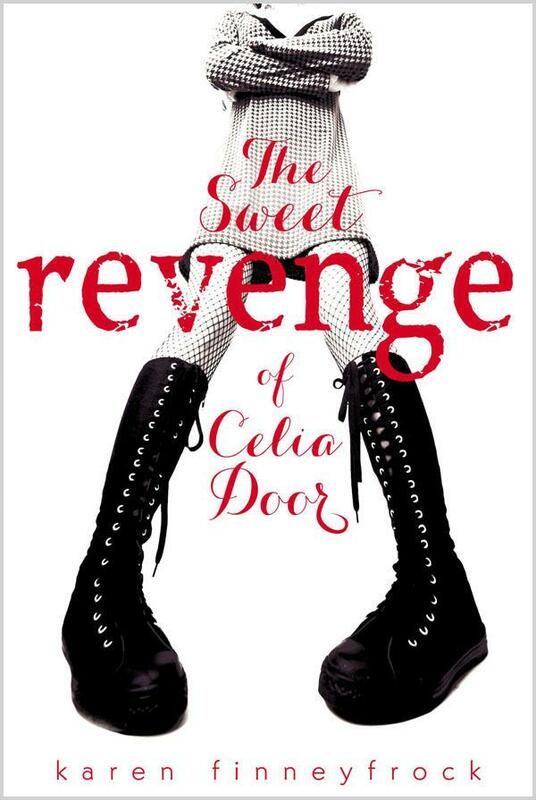 Welcome to The Cover Contessa's tour stop for Karen Finneyfrock's book The Sweet Revenge of Celia Door! Want to know what this book is all about. read on! That’s the day the trouble started. The trouble that nearly ruined my life. The trouble that turned me Dark. The trouble that begs me for revenge. Celia Door enters her freshman year of high school with giant boots, dark eyeliner, and a thirst for revenge against Sandy Firestone, the girl who did something unspeakable to Celia last year. But then Celia meets Drake, the cool new kid from New York City who entrusts her with his deepest, darkest secret. When Celia’s quest for justice threatens her relationship with Drake, she’s forced to decide which is sweeter: revenge or friendship. This debut novel from Karen Finneyfrock establishes her as a bright, bold, razor-sharp new voice for teens. I want to thank the author, Karen Finneyfrock, and publisher, Penguin, for sending me a copy of this book to read and give an honest review. Receiving this book for free has in now way influenced my opinion or review. I want to start by saying I really love this cover. It's so simple, but really conveys everything we need to know about Celia right off the bat. She's quirky and different, and that's cool! Celia is really well written. She really strikes me as a young teen going through changes during her first year of high school. A girl who has been bullied and thrown down, but still stands on her two feet and keeps up appearances. She wounded, but she has a spark that allows her to trudge on. I envy her ability to go from day to day knowing how others have treated her. Of course, when she meets Drake, things change. He's a bit quirky, too. And he holds a secret that only she knows. Him trusting her makes her feel special and worthy. And having a new best friend gives her courage for sure! Their interactions are really sweet. I think what really makes Celia special is her poetry. She is able to express herself so well with it. It gives great incite into her personality. How she has overcome being bullied and is ready to turn it around, though with revenge at first, later with just words. I love the school backdrop. How everything really happens there. How seeing the people who bullied her day in and day out affects her as she plans her revenge. And each character is so unique. I found myself remembering what it was like to be a freshman in high-school, how it was hard to adjust and find my place. I see this very much in Celia because, despite her past of being knocked down by others, she perseveres. I commend Finneyfrock in writing a funny, moving, completely honest story of a young girl finding her way in the tough and sometimes scary world of high-school. 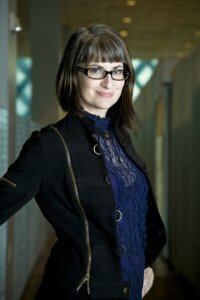 She gets her story across in a witty and humorous way, drawing the reader forward with her words and flowing storyline. She had me laughing, and crying, being a bit nervous and cheering, all at the same time.